The Hatsan TactAir Spark 12V Power Supply makes using the TactAir Compressor PCP Charging System even more versatile than ever! 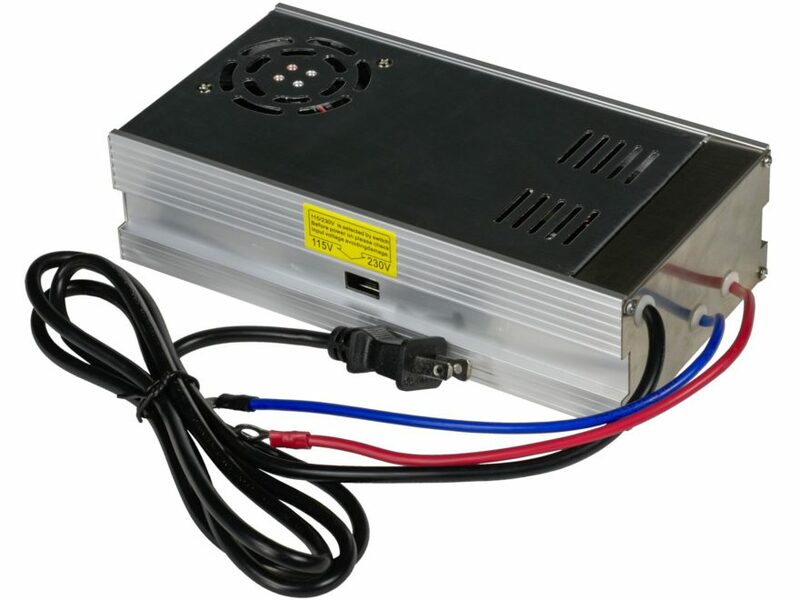 Simply connect the power supply to your Spark Compressor and run the cable to 120V AC power outlet. Comes with pre-installed ring terminals for use on your Spark Compressor and a 5-1/2 foot power cord!